Video games take time - time to play, time to create. And all the while they inhabit their own chronol construct that's entirely separate from both the game's creation and play. Narratively though, games only move in one direction, even if mechanics allow them to do otherwise. 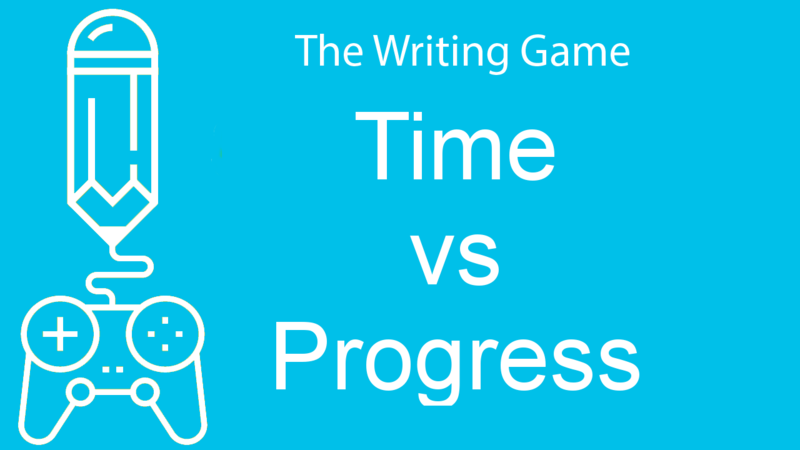 Progress in games is an idea often illustrated by two methods. One, the time the player has put into the game and thus advanced the story. And two, how powerful the player character has become. Time played and the amount of the story completed aren't mutual in most games. The increase in the number of open world games and those considered games-as-a-service or free-to-play games as so many offerings on mobile are means that "completion rates" are an inadequate measure. Take No Man's Sky, Destiny 2 or Clash of Clans for example. All three games are difficult in their own right to say when they end though each has their own progression mechanics. Even how powerful a character is and what gear they have isn't always a good means of determining how far along a player is in a game. Especially if there are loot crates or other methods to overcome gameplay progression or time systems. Rarely do such things affect the narrative. Rather it can be bypassed all together or simple ignored as is the case with games like League of Legends, Overwatch, and Rainbow Six Siege. There may be story to the world, but it's not told through traditional narrative. Instead it's relegated to lore, cutscenes that occur outside of gameplay, trans-media iterations and other methods. Neither of those is the topic of today's episode. What I want to focus on is how games' narratives are affected by progression mechanics. Throughout this series I've spoken about the need for failure - how it's more interesting narratively, heightens the odds a particular character is up against, and is paramount in creating change. The problem is that failure can be something hard for game designers to reckon with their need to empower players. Progression is about moving forward, not necessarily to some clear goal, but away from the starting position abilities, looks or location that a character and the player found themselves in at the beginning of the game. Games like Halo, Mario and Diablo II illustrate the traditional means of progression. As characters progress through the game levels they move away from their starting locations, gain new abilities and generally become more powerful. This says nothing about the player's ability, but that too in all likelihood has increased adding to the sense of progression. Progression doesn't have to be entirely linear as long as there is some change occurring. That's why games like Path of Exile, Tomb Raider, and Destiny 2 offer players the choice of what to develop even as they continue to progress in a recognizable manner. Yet these games take players back to the same areas again and again, though they do so with new and more powerful abilities being able to access additional aspects of that particular play space or take on different enemies. Narrative progression in these games is generally not as closely tied to the player character's development but rather their location within the game world. Some gating may occur as particular enemies cannot be accessed or overcome without certain abilities. But it's not a requirement. Through all of this there is the progression of time. Many games these days have a counter for the amount of time spent on them, and if they don't then services like Steam, Xbox Live, or Playstation Network will track the amount played. Time, abilities and location as a means of marking progression all create problems for writers, storytellers and narrative designers. Namely because the hold them to only telling a linear story. Older mediums have been playing with progression and time in exciting and perplexing ways that video games have yet to do. Catch-22 repeats the same scenes again and again from different perspectives. Pulp Fiction sets scenes out of order, and How I Met Your Mother not only set entire episodes out of order but would retcon its own story. Each of those mediums - novels, film, and television - can do that because they aren't also concerned with a player's progression. The audience still proceeds through them in a linear fashion, but without any concern for the impact that has on a characters power. Character progression is the biggest hindrance to different storytelling techniques because of the expectation that progression continue to move forward, whatever forward is. Game design is built on this concept of loops, those loops build on one another progressively throughout most games. 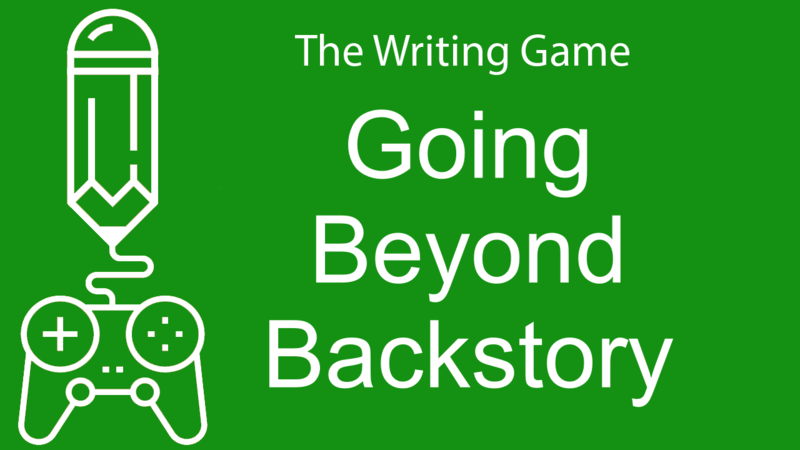 It's rare to find a game that dismisses those loops or mechanics entirely, reverts to earlier ones, or changes the focus of a particular mechanic. That lack of deviation from the established loops is, unsurprisingly, from the continued insistence that games are about indulging power fantasies. What Remains of Edith Finch is one of the few games that takes risks with its gameplay loops and mechanics by tying each to a particular story, thus creating a game that's more of montage or anthology within a frame story. In making a game in this manner, the developer, Giant Sparrow was able to play with time, location and progression because none of it was so scared that it couldn't be changed. Roleplaying games would seem like the perfect type of game to do just this, but by and large they don't change loops entirely when you switch between characters. The Witcher 3 changed up how certain mechanics worked when you played the Ciri sections, but by and large combat was still the same and so were the other gameplay mechanics. What we do see in games are ones with linear narratives that play with time, albeit it always in a linear fashion creating a series of loops. Braid, TimeSplitters 2 and Super Time Force all provide variations of this concept. Yet their progression remains linear and ultimately the player is never de-powered. Time in this instance allows a change to the environment but not the player's location with regards to the game world. Nor does it change the abilities of the character or the gameplay loops. Instead it's returning the level to its original state but with some variation in regards to the player, their power and position. The narrative remains linear though. We're invested in games, as players, because they task us with changing the world. The world doesn't ask us to change at least not in a manner that isn't considered powerful. We're not asked to reconsider our actions or to seek an alternative method. More often than not the challenge comes from the sheer repetition of set tactics, so we're aspected to reapply the gameplay mechanics in a different order to overcome an obstacle. 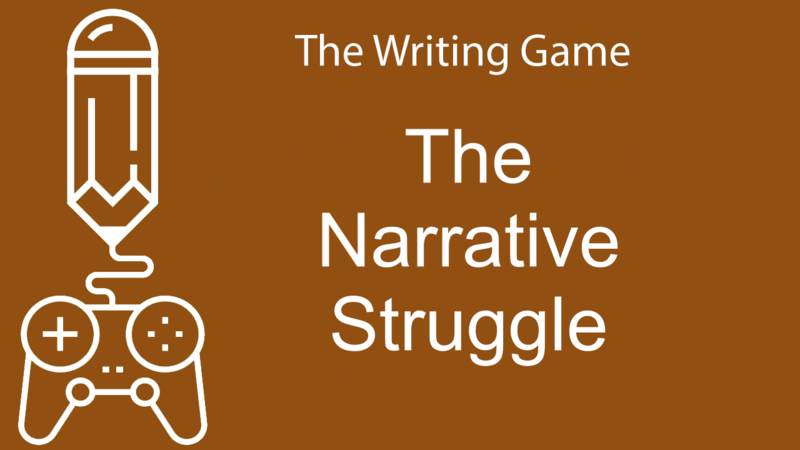 Game development often leaves the narrative as a last minute thought, thus limiting the possibility to explore fractured narratives. That doesn't mean that more complex structures aren't possibility. If you want to learn more about that just check out my episode on Structures of Narrative. But even those variations in how to tell a story are often beholden to the progression created by game designers. And they by and large think in a linear fashion. No offense to any game designers, narratives are generally freer because they're not beholden to systems and can be what they need to be. So it begs the question, what can be done to separate the narrative from progression? 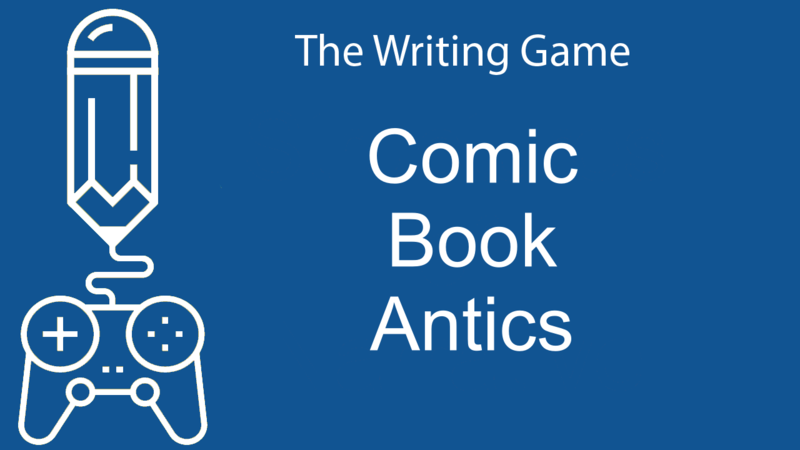 We've seen that an anthology approach with entirely separate mechanics is one method. Though the frame story it's wrapped in does still provide a form of progression, and anything that enables the player to count or otherwise plan how they're going to play through sections, levels, characters or mechanics is arguably a form of progression. But what if we flip the paradigm of game design on its head, so rather than narrative serving the progression, the progression serves the narrative and with it the mechanics and thus the loops? For one, we'd probably get games that resemble Firewatch more than say Pillars of Eternity. All because there might be fewer mechanics, fewer systems for a designer to deal with, beyond the one focused on the narrative. Alternatively, it could focus more on procedural storytelling similar to how Caves of Qud, Rimworld, or No Man's Sky do. Though even these have their systems and forms of progression. And procedurally generated stories still suffer from a lot of issues - not just the ones presented by gameloops, mechanics and progression. Story in text form is far more powerful and capable than any other mechanic because of the sheer possibility it presents. 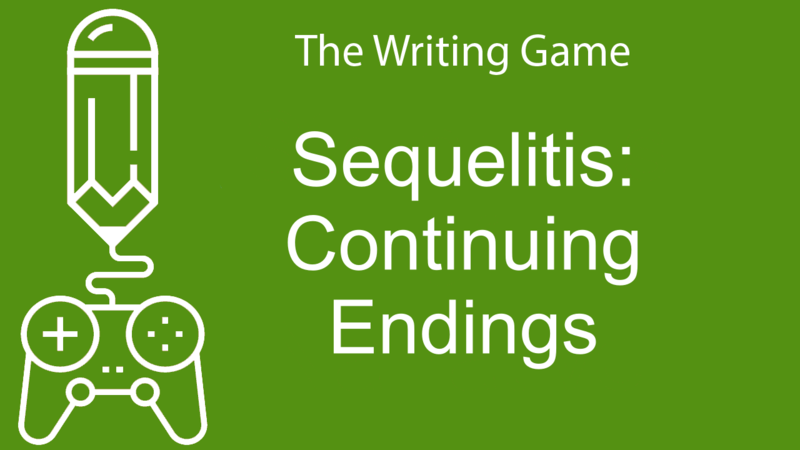 The problem with procedural generation in terms of creating interesting stories is the difficulty in tracking variables that then affect the stories generated. Computers are great at tracking variables. But in stories variables work both backwards and forwards in terms of the narrative's time and progression. Because we don't inherently know what's come before in a story we can only infer what's occurred. Variables like two characters' relationship with one another, or their actions and choices tell us something about how events happened previously but also give us the audience an expectation for the future. Take Darth Vader for example. We learn in Star Wars that he was Obi-Wan Kenobi's student, which implies a shared history there and one where he wasn't always evil or the lapdog of someone else. In The Empire Strikes Back, we learn he's actually Luke's father, Anakin Skywalker. That changes what we know of the past and also implies so much more about the fall of Anakin Skywalker, to become Darth Vader but it sets little in stone. It also creates implications for the future, and in either case the variable of Darth Vader's identity and relation to Obi-Wan Kenobi narrows the possible stories that could be told. Procedurally generated games don't work both directions in time like that when it comes to the narrative. Instead, what you can get is a game like Unexplored, which seeds information relevant to a plot throughout the levels to give the game world the feeling of cohesiveness and forethought. 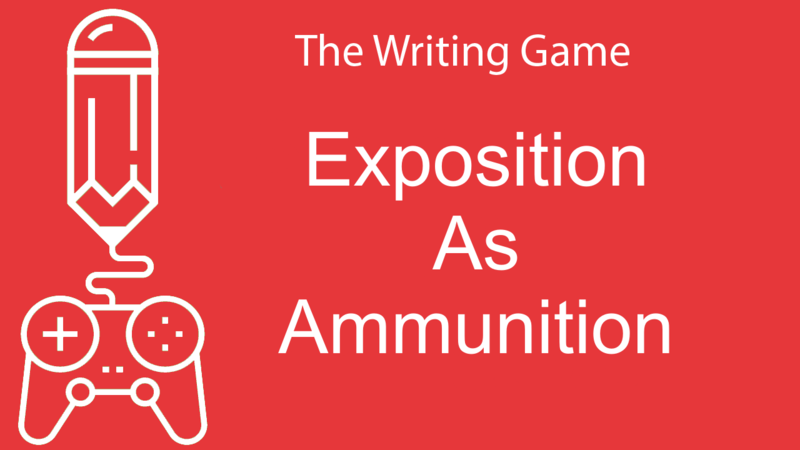 What you often get with procedural games is little to no connection between elements narratively. Games like Rimworld, try to change that, but as mentioned on previous episodes, by generating a context after the fact. It's a means of storytelling that is never going to allow a game to jump around in timeline of the narrative though. The difficulty in playing the time of the narrative in games comes in providing the player with a sense of progression. 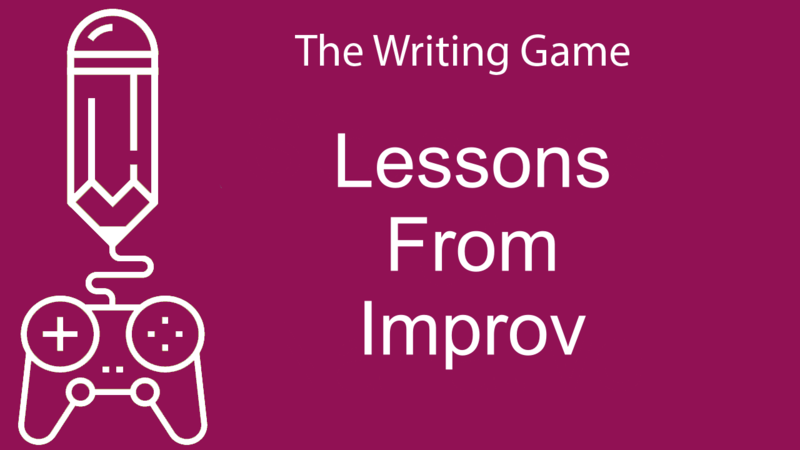 If it's about telling a satisfying story, as it can be in tabletop role-playing games, then it's easier to jump around in time. Progression in this case is not tied to abilities, loot or other quantitative means. Qualitative methods of progression are hard, in part because most players don't know what they want. Especially when it comes to stories. The fact is we read the same things again and again, in part because its comforting, but also because we want to experience the same feeling we had the first time we read something. So we're looking for surprises. Our lifelong exposure to stories has given us as an audience a nose for what makes a good story, even if we can't put that into words. It's why stories generated by computers can feel so flat and piecemeal, or simply inconsequential. It's why we want to see characters grow, experience progression, or gain new abilities. We want our time in a game or story to be of value. But it's also why it's hard to create a compelling story of a character's fall. In the case of Han Solo in Solo: A Star Wars Story we're presented with a character who is good. In Star Wars: A New Hope he's at best dubious but redeems himself. To get to the dubious stage isn't necessarily a quick progression. He needs to be beaten down by the system around him, to lose his trust in others. And we get a little of that in Solo, but by and large Han is quite upbeat and positive about the future. He has't become the dubious, jaded scoundrel we know from the original trilogy. Darth Vader has the same issue. His fall during the prequel trilogy doesn't feel earned because the consequences feel so out of sorts with the events of each movie. Anakin Skywalker betraying the Jedi Order doesn't feel realistic because we haven't been shown his disillusionment with them and their betrayal of him. Our ability to tell stories and project both cause and effect may be the reason that any medium is going to struggle to tell a procedurally generated story, especially if its not designed from with the cause in mind from the beginning. And video games in particular are big on cause and effect, though current procedural generation focuses on effect. It's also going to be why we struggle to tell fulfilling prequel stories because of the time needed to progress sufficiently to justify any change. But more on that and other stuff related to procedural generation in a future episode.